Since the launch of their brand new aluminium factory, Sternfenster has been able to up the game with their aluminium range. 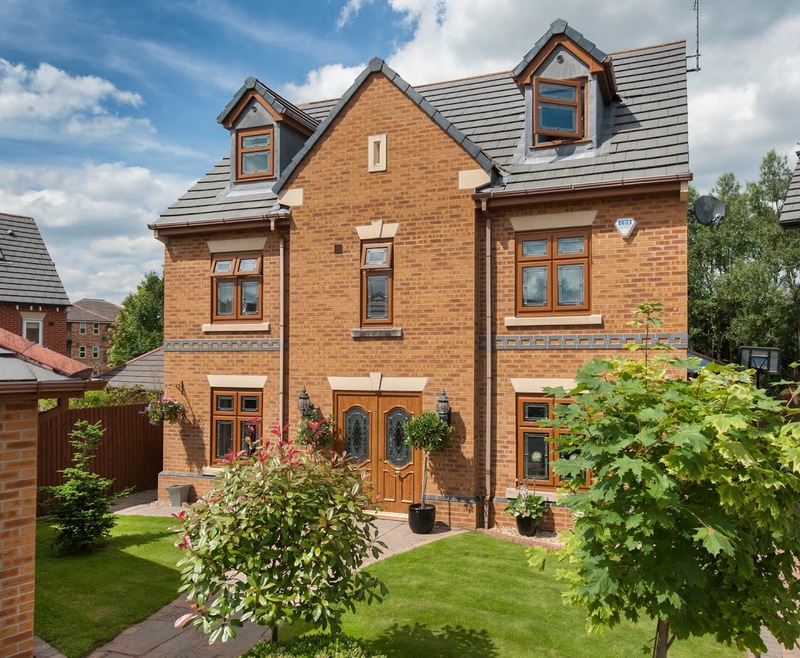 With a wide range of aluminium windows and doors on offer, becoming a Sternfenster Approved Installer allows you to gain access to the very best products currently available on the market. The range of aluminium windows from Sternfenster includes casement windows, sliding sash windows, tilt and turn windows and more to ensure any homeowner can simply and easily find the ideal style for their property. These windows utilise a market-leading profile to ensure Approved Installers expand their product range with the very best. 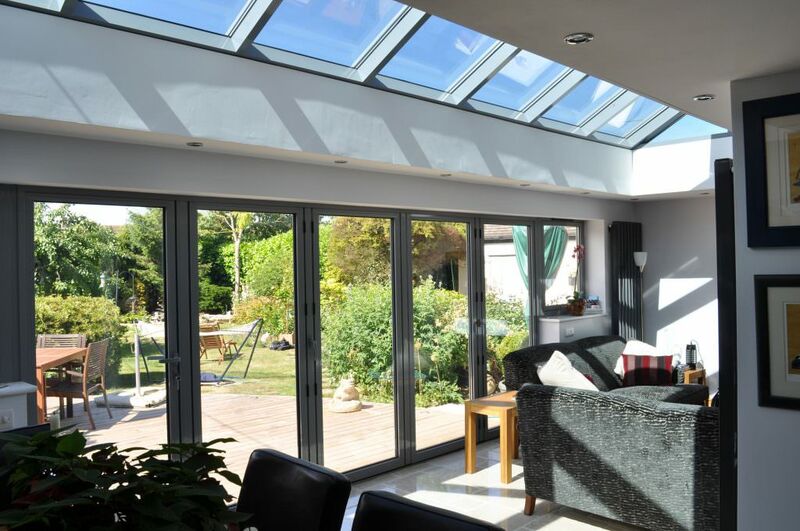 Network Members will also gain access to a wide range of high quality aluminium doors, including aluminium residential doors, aluminium French doors, aluminium bi-fold doors and aluminium patio doors. 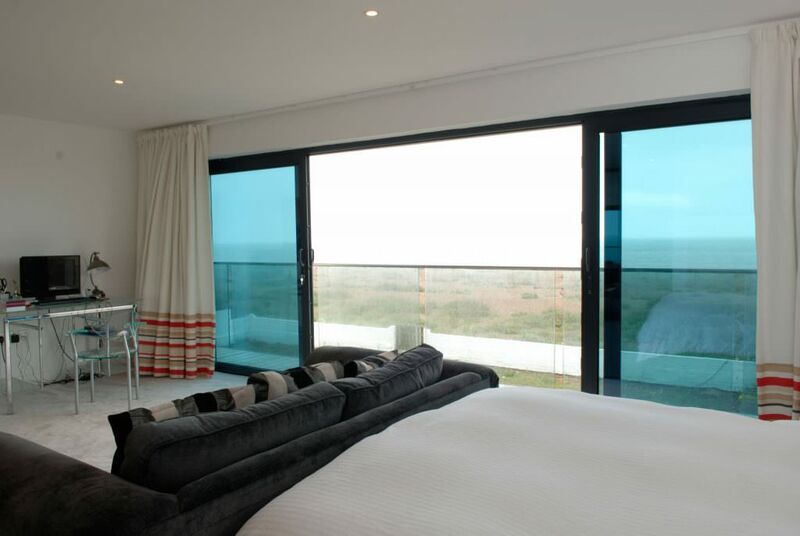 High performance and expertly crafted, these aluminium doors stand at the forefront of double glazed door design. 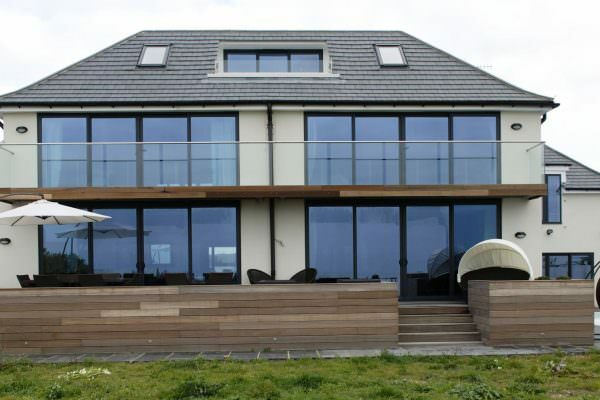 Notably increasing in popularity amongst homeowners, aluminium has proven to be an extremely effective material to use for modern home improvements. 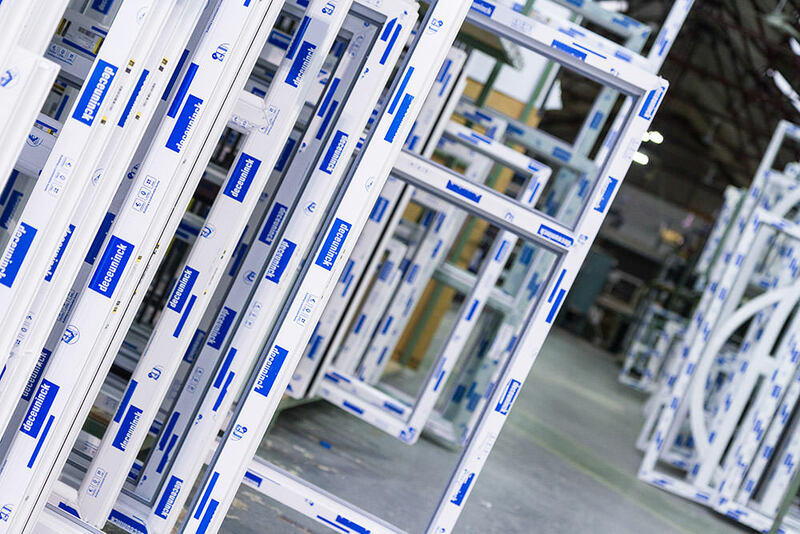 Excelling in security, durability, thermal efficiency and design, the aluminium range from Sternfenster will allow you to fit products that will reduce aftersales and guarantee satisfaction across the board. To enhance this range further, Sternfenster is also offering the prestigious, Secured by Design aluminium bi-fold door. Offering a rare standard of quality on the market, this aluminium door is a sure fire way to offer customers the complete peace of mind that only unrivalled quality and design can bring. With a wide range of profile and colour options available, Approved Installers will be able to accommodate for a wider demographic throughout their area of operation. All colours are fitted with a highly durable, powder coated finish to ensure they maintain their aesthetic over many years of use. Sternfenster also offers impressive marketing tools to help Network Members to promote this exceptional range, with aluminium bi-fold doors and aluminium patio doors accompanied by their very own, professionally filmed product video to display their features and benefits in an interesting and engaging way. By becoming an Approved Installer, you’ll simply be able to offer more. To offer your customers cutting-edge home improvements, become a Sternfenster Approved Installer today. Get in touch by giving Sternfenster a call on 01522 512 525 or by visiting our ‘Join Our Network’ page.